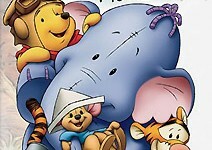 Awakened by a rumbling that could only be made by the much-feared Heffalump, the Hundred Acre Wood crew sets forth to catch the dreaded creature. Disregarded as too young to partake in such a dangerous expedition, Roo opts to search on his own - with far greater success than his friends. 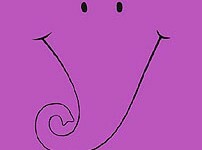 But in meeting a young, playful Heffalump named Lumpy, Roo quickly discovers that Heffalumps are nothing like what he's been told, and that the creature is equally afraid of Roo's silly pals. Roo and Lumpy strike up a sweet friendship and work together to dispel the unfounded fears of their respective friends and families.